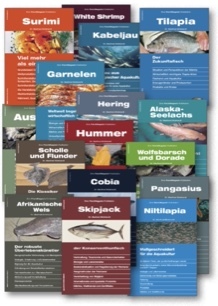 The updated and extended special edition dealing with the Fish Labeling Act (published in German language) contains all information regarding the Fish Labeling Act and an up-to-date register of the binding German trade names. 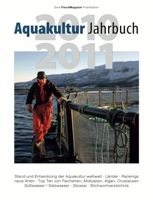 Aquaculture is the future of global fish supply and the fastest growing segment of the food production industry. 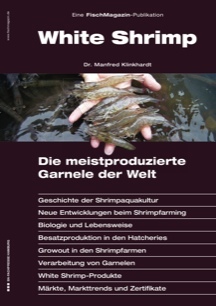 The targeted cultivation of fish, mussels, crab, algae and other aquatic organisms in freshwater or saltwater contributes an ever increasing amount to the world populations seafood supply. 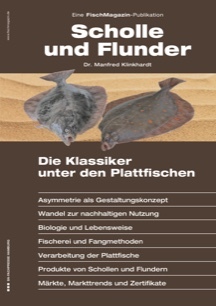 Whereas with wild fishing, the number of tons caught stagnates at around 100 million, and many economically run businesses seem to have exhausted the limits of what is possible, the aquacultural production in the decade between 1997 and 2007 nearly doubled. 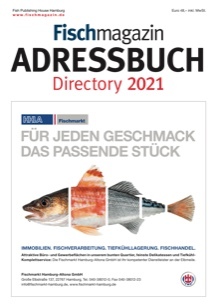 The extensive international Fish Address book Seafood & Technology is revised every year and has been the standard work for the fish industry for many years. 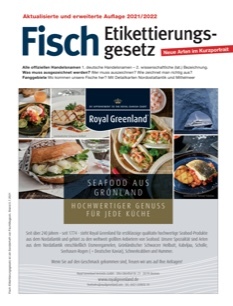 If you have been struggling to find just the right Russian technical term for a piece of fishing equipment or processed fish product then your prayers have been answered with the release of this publication from Eurofish.